GB Foam has been supplying the furniture industry with high-quality foam cut to size for more than 40 years. Our services now cater to more than 25 unique market sectors ranging from medical waterproof mattresses to acoustic foam for recording studios. Our foam can be found throughout homes and gardens in Great Britain and beyond. Whether it’s high-quality upholstery foam sheets in dining chairs or replacement foam cushions for garden seating, we make it all! As one of the largest foam suppliers online, we make it easy for you to get the foam you need when you need it. From luxury memory foam mattresses to replacement sofa cushions, we’re here to help improve your home and garden! 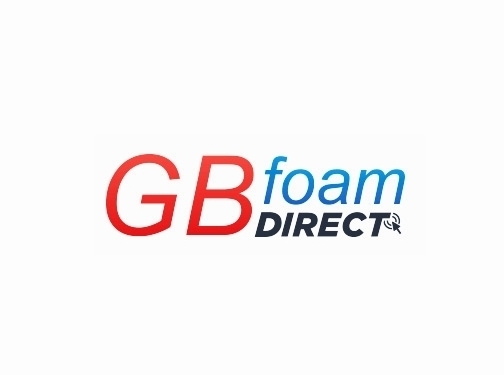 UK (High Wycombe) based business - established in 1976 - providing foam for sale. Website includes e-commerce facilities, delivery and returns information (within terms and conditions), testimonials, accreditations, details of business premises, blog, full contact details.